Established in 2008, Open Mic UK is the nation’s biggest music competition for unsigned singers and performers. The competition attracts over 10,000 aspiring musicians every year, offering them the opportunity to showcase their talents in front of music industry professionals and to win fantastic prizes. The competition is all about promoting artist development, originality and songwriting. We don’t accept demos or pre-recorded material – the show is 100% live, real and raw. Many of the acts that have taken part in our competition have gone onto major success and here we highlight some of our previous winners, plus performers who have participated in the competition over the last ten years. 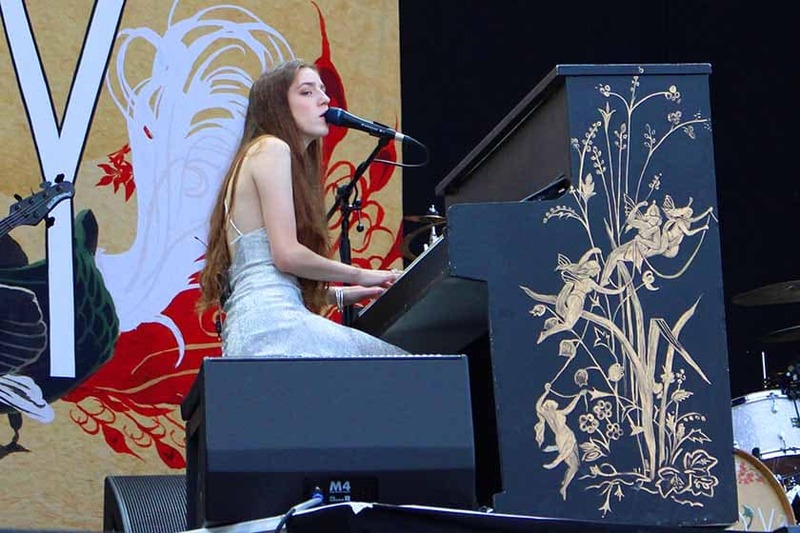 Our most famous winner, Birdy won the first ever Open Mic UK competition in 2008. After a series of local and regional finals, the National Grand Final took place at the Portsmouth Guildhall. Birdy, then just 12-years-old, won both the under 18s category and then went on to win the overall competition. 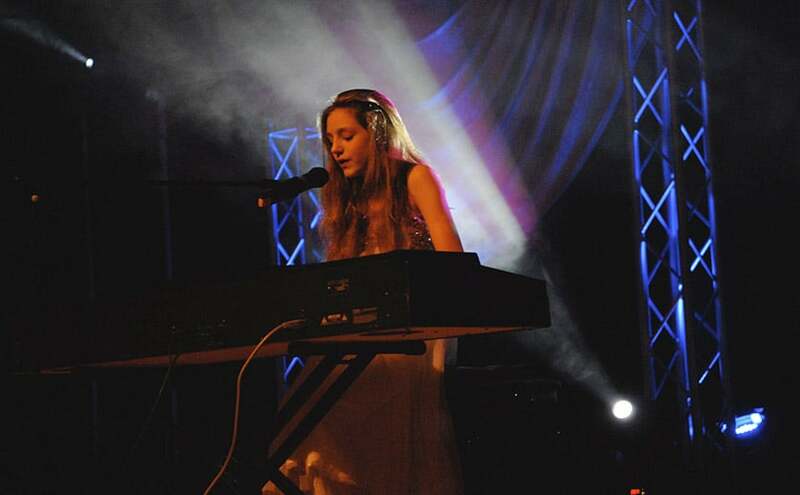 She performed her original song, “So Be Free” in front of a crowd of over 2,000 people. She sang while accompanying herself on the keyboard; her mother is the celebrated concert pianist Sophie Patricia and she taught Birdie to play at the age of seven. As our Grand Prize Winner, Birdy won recording time for her first album River Recording Studios in Southampton, and subsequently signed a publishing deal with Good Soldier Songs Ltd, run by Christian Tattersfield, chairman of Warner Brother Records. In 2011, her version of Bon Iver’s “Skinny Love” reached the top twenty of the UK music charts. Birdy has now won multiple awards, including a nomination for a Brit Award for Best Female solo act. The video for “People Help the People” has amassed over 100 million YouTube views. Courtney Hadwin had been a regular at our competitions for several years. She’s trained with singing coach Julie Miles from Vocal Ovation, one of our competition judges and ambassadors. She first entered our sister competition, TeenStar, in 2015 and made it all the way to the Grand Final. 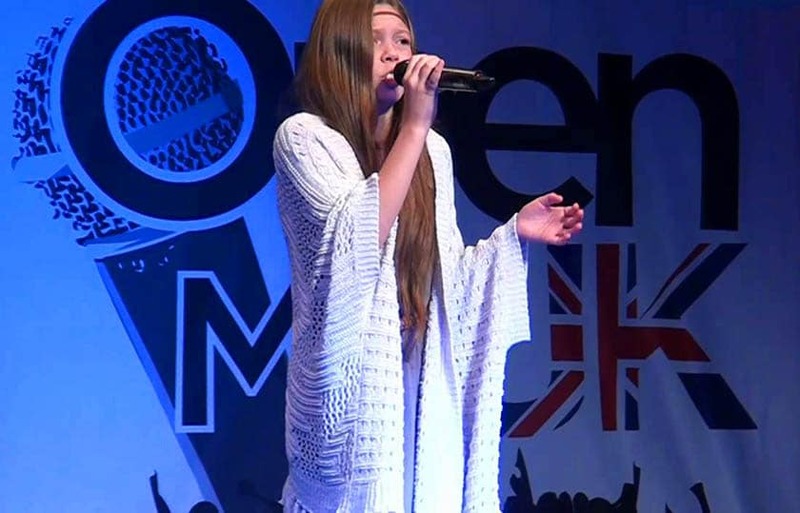 She entered Open Mic UK in 2016, again reaching the Grand Final and impressing the judges with her unique style. As Courtney developed, she came to the attention of talent scouts at the competition, leading to memorable performances on The Voice Kids UK in 2017. She then went on to appear on America’s Got Talent, where she won the Golden Buzzer from Howie Mandel, putting her through to the live shows. The competition was fierce, but her edgy performance style and powerful voice got her all the way through to the finals, making her a household name and instant fan-favourite. In December 2018 Courtney signed a record deal with Syco Entertainment and Arista Records. Nathan Sykes entered Live and Unsigned in 2008, a competition run by Future Music, which is the management company behind both Open Mic UK and TeenStar. 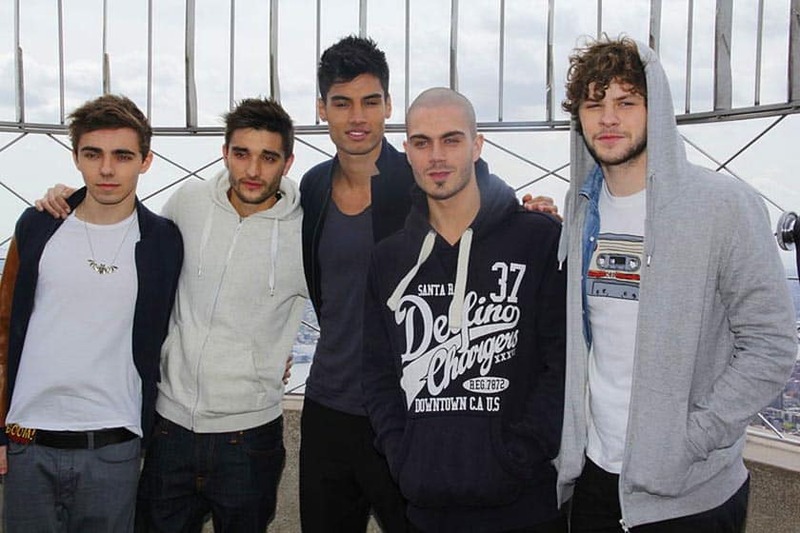 He later auditioned for the boy band The Wanted in 2009. The auditions were held by Jayne Collins, one of our competition judges, and he was chosen to be one of those five members for a group. The group scored two UK No.1 hit singles and a further six Top 5 hits over a three year period. After the band took a break in 2014, Nathan embarked on a solo career and his debut single, “Kiss Me Quick” reached number one on the US Dance Club Songs chart. His second single, “Over and Over Again” reached number eight on the UK Singles Chart. Jaymi Hensley competed regularly in Future Music competitions before hitting the big time, reaching numerous Grand Finals as a solo artist and as part of a group. He became an overnight sensation during the 2012 series of The X Factor, as part of the group Union J. They finished fourth in the competition and were subsequently signed to Sony Music subsidiary RCA Records. Their debut album peaked at number 6 on the UK Albums Chart. The band announced that they were disbanding in 2019, with Jaymi since landing the starring role in Joseph and the Amazing Technicolour Dreamcoat at Theatre Royal Windsor. 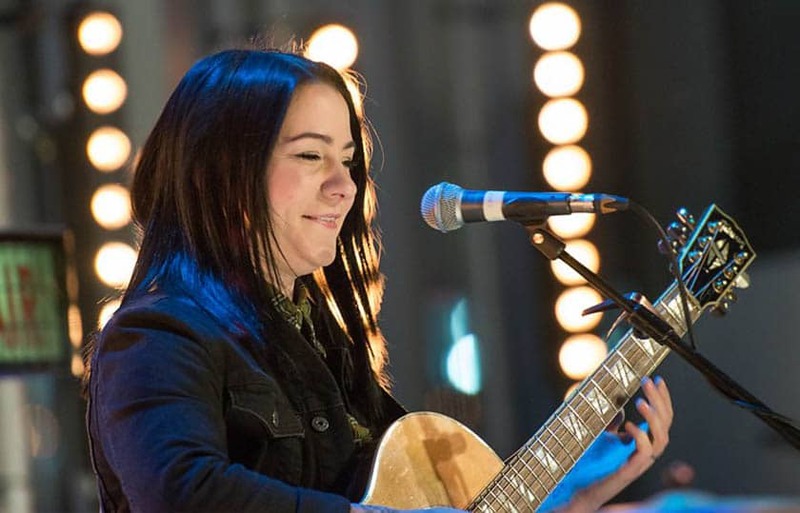 Lucy Spraggan came runner up in the 2011’s Live and Unsigned, a competition organised by Future Music, the same management behind Open Mic UK. Future Music managed Lucy’s website and first videos including “Beer Fear” which remains Lucy’s most successful song, reaching number 11 in the UK charts. Lucy Spraggan was the guest act for Open Mic UK across the country and as a result of performing at these shows, Spraggan was scouted by several festival organisers to perform at their events, including London Summer Jam, Osfest and Strawberry Fields Festival. 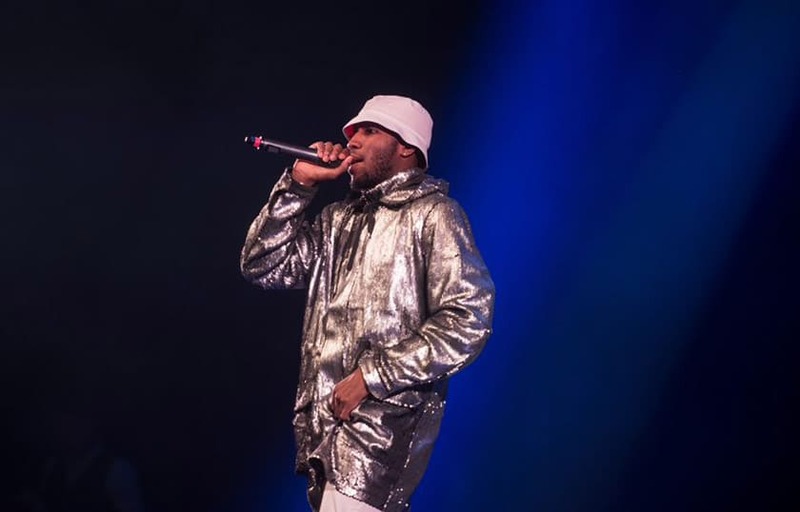 Lucy initially signed to Columbia Records and is now signed to UK Based Independent Record Label Cooking Vinyl who are also have signed acts The Prodigy and Billy Bragg amongst. 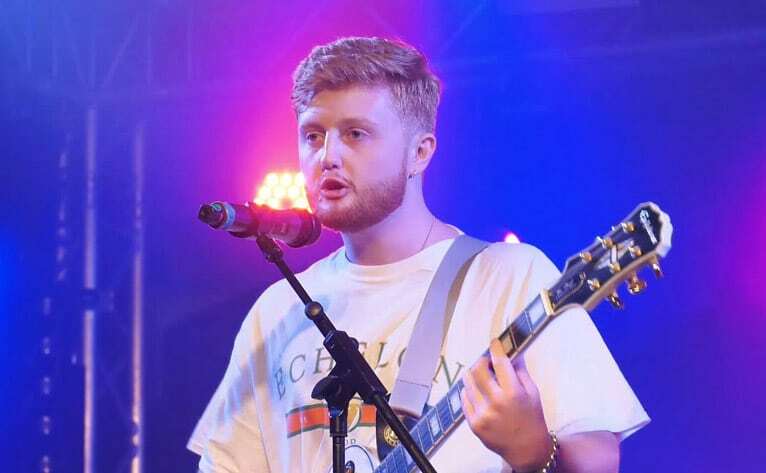 Hartlepool-born singer Michael Rice was the runner up at TeenStar in 2013 at The O2, placing second to the winner Luke Friend who went on to come third in ITV’s X-factor that year. Michael performed Sweet Dreams by Beyonce at The O2 in London. Michael Rice success continued he appeared on the 11th series of X Factor in 2014 and went on to win the BBC TV show All Together Now in 2018. He’s also representing the United Kingdom in Eurovision 2019 in Israel this May. This isn’t the first time that competition acts have had success in Eurovision. In 2010 Josh James Dubovie represented the UK after winning the UK national selection competition with the song “Sounds good to me” by Mick Stock and Pete Waterman. Many competition acts have gone on to compete in The Voice. Every year acts are selected to make the later stages including on series 5 of The Voice; Heather Cameron Hayes, TeenStar winner Rachel Ann, Farheem, Tobias Robertson, Eli Cripps and Deano Boroczky to name a few. With Lydia Lucy made it to the Final, having previously entered Open Mic UK in Essex. 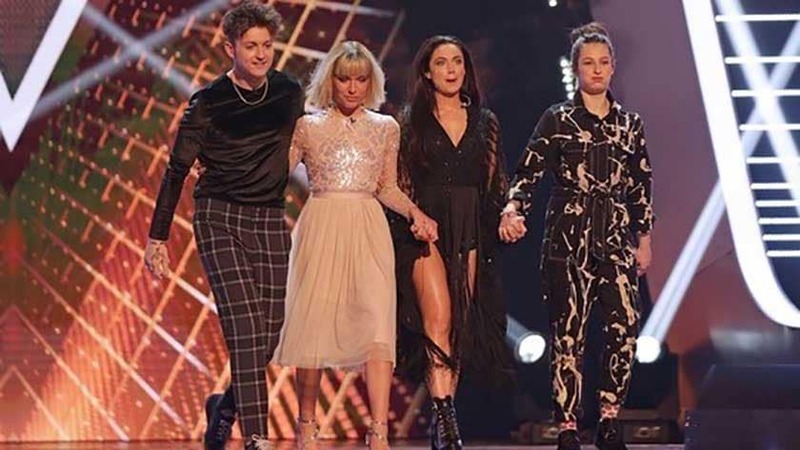 The Voice UK 2019 saw two of our former Grand Finalists reach the final four in the competition. Molly Hocking was crowned the winner of the competition, with her recording of ‘I’ll Never Love Again’ immediately reaching No1 on iTunes. Molly has previously competed in the national singing competition TeenStar in 2014, where she lost out to X Factor star Emily Middlemas. Molly battled against another of our competition Grand Finalists, Jimmy Balito, who competed in Open Mic UK 2014. The first series of the Voice Kids in 2017 saw over half of the finalists submitted by Future Music, including Courtney Hadwin. James Neilson from Wokingham was the overall winner of the 2017 Open Mic UK competition, which took place at The NEC in Birmingham. James has been playing instruments from a young age, and his original song “Ma Chere”, which he performed with Jack Higgins, won over the panel of music industry judges. The 2017 Grand Final featured A&R from record labels and celebrities including platinum selling artist Dane Bowers and celebrity vocal coach and TV judge CeCe Sammy, who has worked with celebrities such as Diana Ross, Simon Cowell, Will Young, and Leona Lewis. Head of talent at Syco Music Barney Addison, Preye Crooks from Columbia Records, James Ellett from Modest Management, Head examiner at RockSchool (RSL) Stuart Slater and Head of Future Music Chris Grayston. The Grand Prize that James won included recording studio time for his album, plus a video of his best single. He also received extensive media promotion from a professional PR company. Shortly after winning, James joined the band Gecko Club. They recorded their album with producer Matt Parissi at River Studios in Southampton and produced their video with BCB Media. 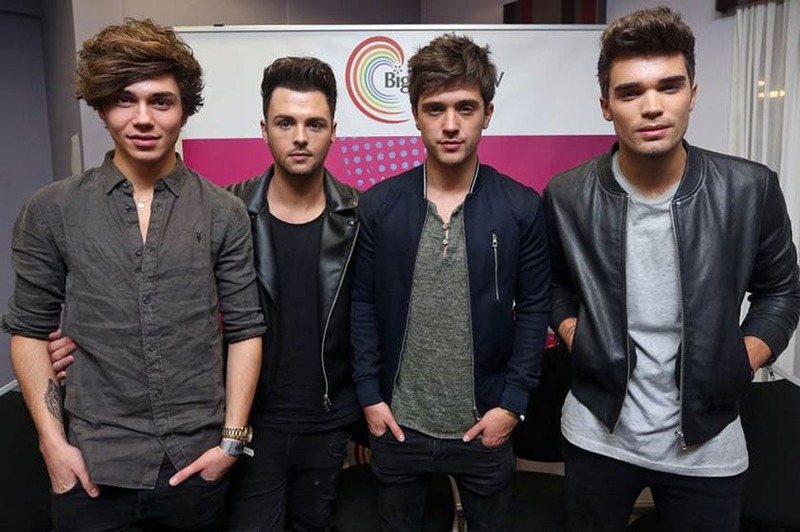 Their debut single High Flyer has now been streamed 62k across 63 countries, and was featured on ITV’s This Morning. They also recently sold out Camden Assembly with their headline show. Their debut 3 track EP Roots is out now on Spotify and all platforms. Reuel Elijah was crowned champion in front of a capacity crowd and a prestigious music industry judging panel at indigo at The O2 in London on Sunday 20th January. 22-year-old Reuel Elijah is one of the stars to watch in 2019. Starting early in entertainment as part of the world-famous street dance crew ‘Jukebox’, he’s already performed on stages for the BBC Horizons at Cardiff’s X Festival and supporting Stormzy in Ayia Napa, Greece. His original song called “Nah Tek Body” impressed the competition industry judges, winning the over 21s age category prize and then the overall competition.